I’ve seen numerous videos of people using Lush’s bath bombs. The moment the bath bomb touches the tub water, it dissolves, magically forming a sea of psychedelic colours. It is fun to watch, but probably not so practical to use in Singapore since most of us take showers instead of baths. Well, Lush has introduced their new invention, shower bombs, and you can now have a luxurious experience in the shower. The shower bombs fizz upon contact with water, releasing both scent and sound for a sensory experience. With the use of essential oils in the shower bombs, these fizzers are sure to provide you with an aromatherapeutic, spa-like experience. 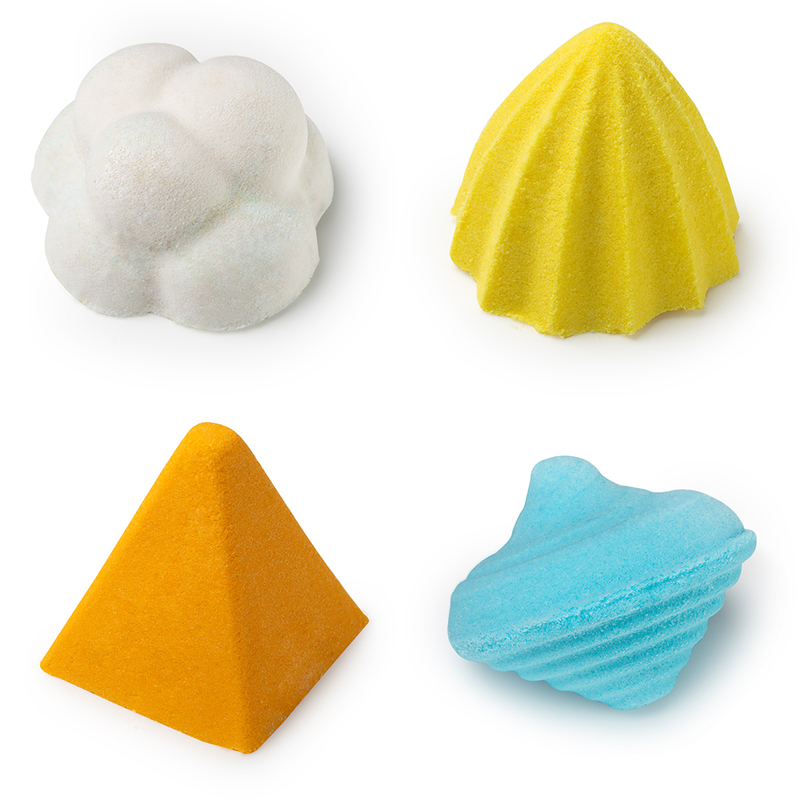 Each shower bomb uses different ingredients for various effects. Use Sleepy or Koyaanisqatsi for a balancing and calming effect, Karma for a relaxing and uplifting effect and Not Sleepy for an uplifting, refreshing and cleansing effect. The shower bombs also use added seaweed and starches to create a cleansing mousse that can be applied all over your body, giving you silky soft skin. All you have to do is to get a shower bomb of your choice (Sleepy, Not Sleepy, Karma or Koyaanisqatsi), run your shower just right and hold your shower bomb under the flow. As it expands, scoop up the foam, use it to cleanse and go back for more until the whole bomb is gone. Watch how to use the shower bombs here. 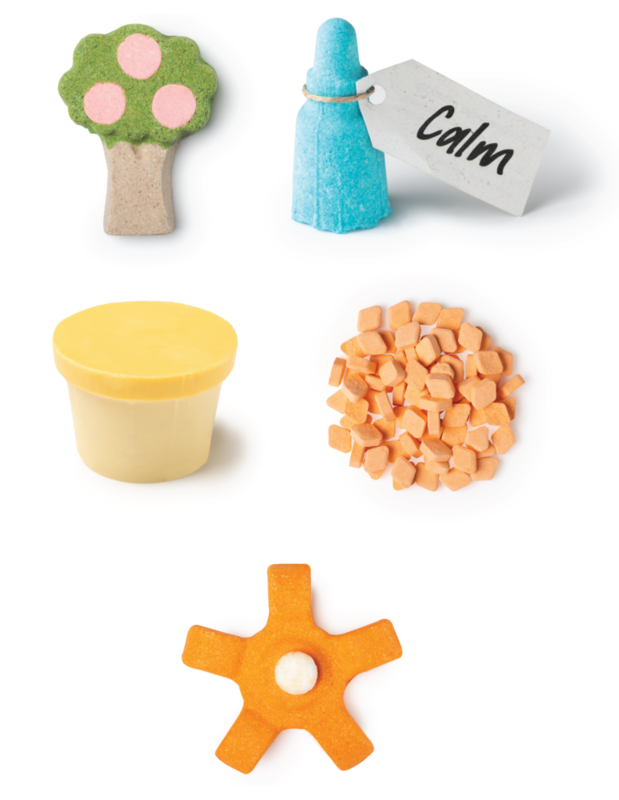 These are all part of Lush’s upcoming #LushMoods launch, which includes other products such as bath bombs, mouthwash tabs, a bubble spinner and a naked body lotion for your various needs. Shop these new products at Lush stores nationwide from 18 January 2019 or get them online.